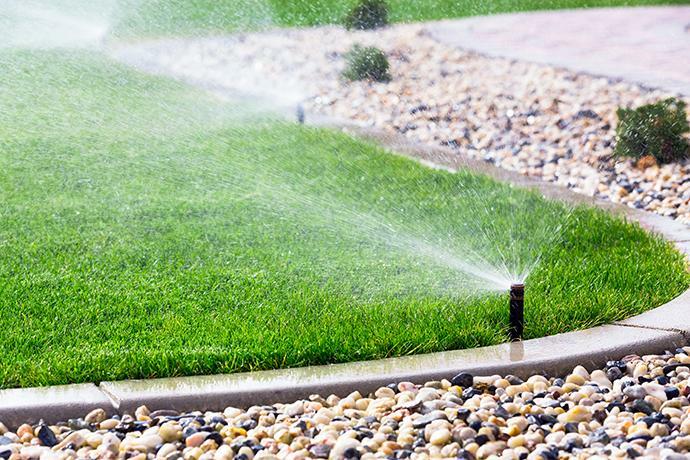 Due to increasing drought conditions and excessive water use, Riverton City is asking residents and businesses alike to cut their secondary water use by 25%. City-wide, 30-34 million gallons of secondary water are being consumed each day. That equates to an average of 2,952 gallons per day per household of secondary water. 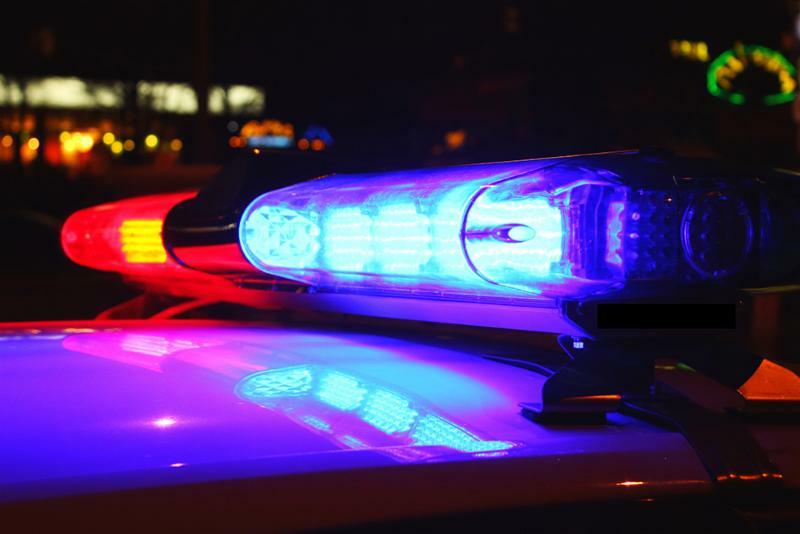 In an emergency meeting on July 19, the Riverton City Council unanimously approved a resolution declaring the city’s intent to leave the Unified Police Department (UPD) at the end of 12 months; though the council did so with the understanding that the decision may change if substantial differences between UPD and the city can be resolved. Riverton City elected officials will be holding a town hall meeting in August to discuss this issue. Details will be provided when available via email and on the city's website. Help us tell Riverton's story by submitting photos to the Best of Riverton Photo Contest! The contest is divided into three categories: live, work/service and play. Photos must be taken in Riverton, but don't need to be taken during the contest dates. The contest winner will receive a $300 cash award, and category winners will each receive a $100 award. Photos must be submitted by the end of the day on Friday, August 3. 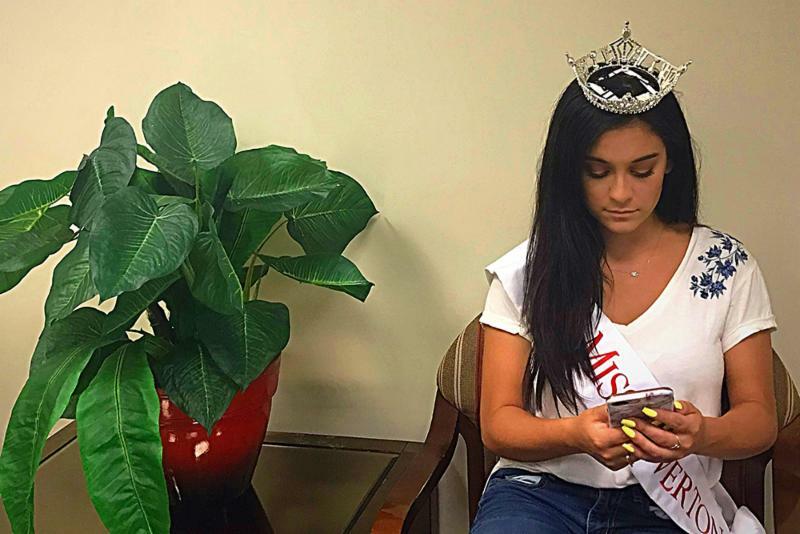 Miss Riverton, Gabrielle (Gabby) Hindoain, has been working hard to bring awareness to an issue that will positively impact the lives of Riverton junior high aged youth and their families: social media use. "When I was younger...I thought, 'Oh Wow, I wish I was prettier, good looking or healthier like them.' And you feel bad about yourself, and that’s too bad because I know so many beautiful kids that are amazing and gorgeous and they don't realize it because they don't match up to these photoshopped people," said Miss Riverton Gabby Hindoain. "We need to get them to spend time away from social media so that they are less affected and have less exposure to those photos and get away from that feeling and work on being their natural beautiful selves which is kind of learning a little more self-love." 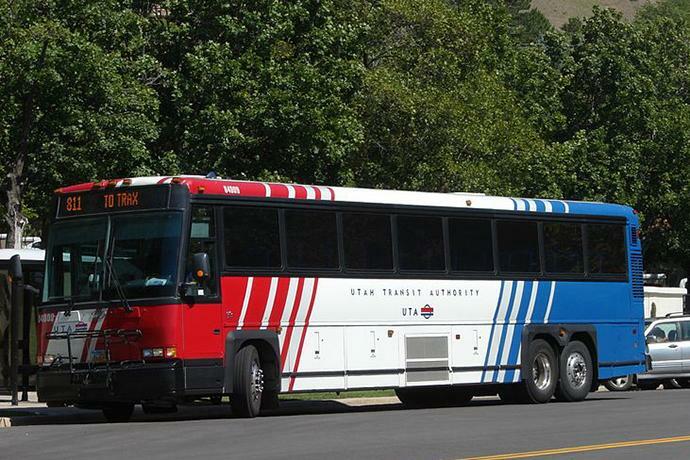 Riverton City is seeking applicants willing to serve on a new volunteer transportation committee. The committee will make recommendations to elected officials and city staff on transportation and public transit needs in the city. The committee will consist of up to seven members, who will meet at least quarterly. Those interested will need to provide a letter of interest and resume at the link below. Applications are due Monday, August 13. 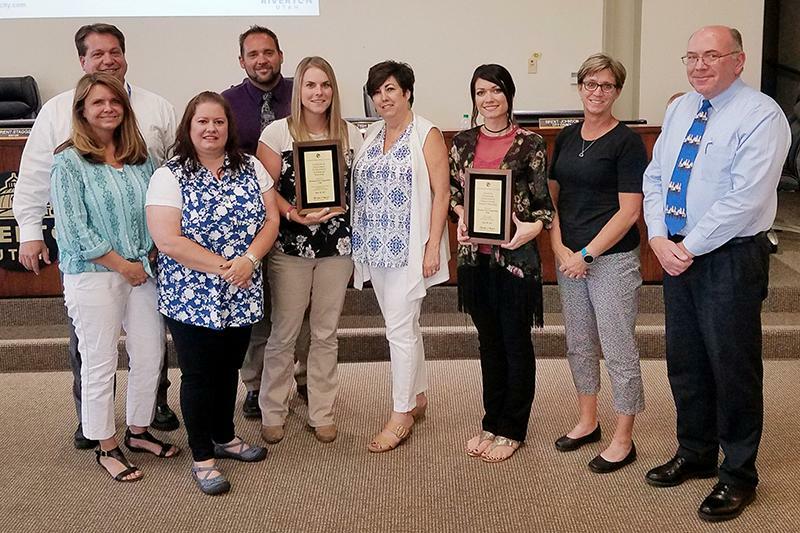 Riverton City has received two prestigious financial reporting awards. They include the Award for Outstanding Achievement in Popular Financial Reporting and the Certificate of Achievement in Financial Reporting, both presented by the Government Finance Officers Association of the United States and Canada. Details about the awards can be found at the link below. Join us for Friday Fun Night at the Riverton City Park on August 3. Food truck vendors and the Home, Hand and Harvest Market open at 6 p.m. The Princess and the Frog, this week's Movie in the Park, begins at dusk (9:15). Join the Facebook event . 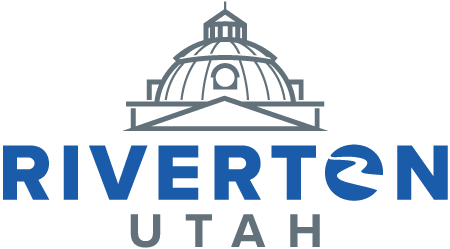 The 2017 Riverton City Water Consumer Confidence Report is now available. To view, click here . Join the Riverton Arts Council on August 9, 10, 11, 16, 17, and 18 for Tell the Story - A Musical Review. The show will feature many RAC theater alumni. Click here for details. 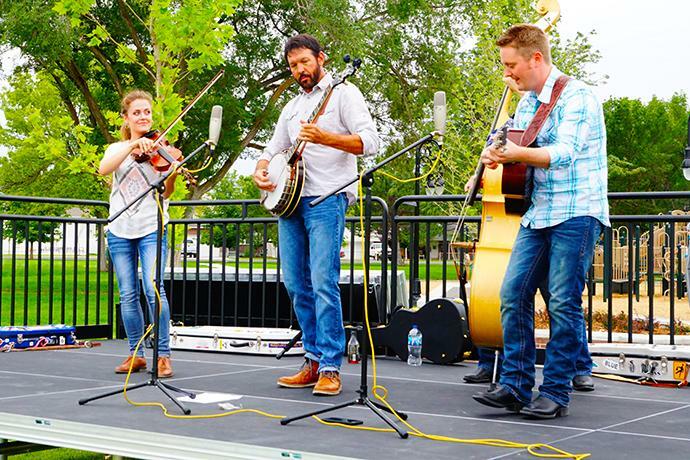 Sundays in August, 6 p.m.
Sundays in August are a hit in Riverton! 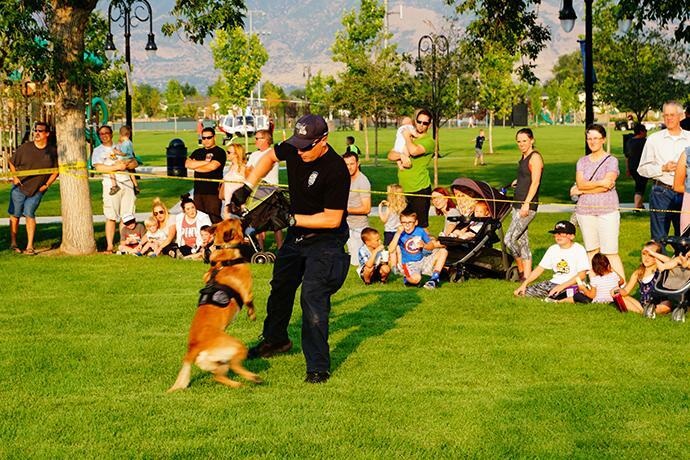 Bring the family to the Riverton City Park for a concert every Sunday evening at 6 p.m.
Wednesday, August 8, 6 p.m.
Join the Unified Police Department and Riverton City for a Night Out Against Crime at the Riverton City Park at 6 p.m. on Wednesday, August 8. Free Texas Roadhouse dinner will be provided for the first 300 people in line. Enjoy activities, games and informational booths of all kinds. 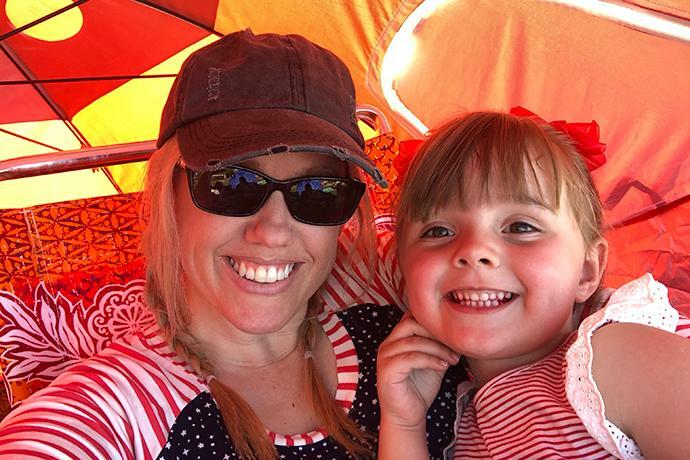 August 17 – Auditions for Riverton Arts Council's "Wizard of Oz for Young Performers" – 6-9 p.m.